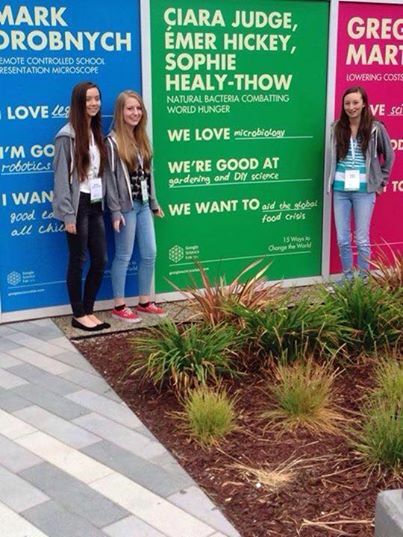 Three Irish students have won a global science research competition at the GoogleScience Fair 2014 in San Francisco. Ciara Judge, Emer Hickey and Sophie Healy-Thow from Kinsale Community School, Cork were named the grand prize winner in the 15 to 16-year-old age category for a project which examined the use of natural bacteria to increase crop output. They were inspired to try and help improve food production, particularly in third world countries, after learning about a famine in the Horn of Africa in 2011. The basis of their project focuses on a naturally occurring bacteria in soil called Diazotroph. Their research showed that if Diazotroph is present, it accelerates the germination process of high-value crops such as barley and oats, potentially boosting output by up to 50 per cent. Using naturally occurring Rhizobium strains of the Diazotroph bacteria family, they carried out an extensive study of their impact on the germination rate and subsequent growth of the cereal crops wheat, oats and barley. Detailed statistical analysis of their results indicated that these bacterial strains accelerated crop germination by up to 50 per cent and increased barley yields by 74 per cent. Such a cereal crop performance improvement could significantly assist combating the growing global food poverty challenge and benefit the environment by reducing fertilizer use. The Irish students are previous winners in the 2013 BT Young Scientist & Technology Exhibition and have competed in the EU Contest for Young Scientists. They were among five global finalists for their age category selected from thousands of submissions by students in more than 90 countries. Speaking on RTÉ radio, Emer (16) said they worked on the project for three years. “We did a lot of experimental work in Ciara’s house. First we took over the spare room, [AND]then expanded into the kitchen, sitting room, conservatory, and the garden.. We tested over 13,000 seeds. It was quite a lot of work but it has really been worth it,” she said. Another part of the girls’ prize will see them undertake astronaut training with Virgin Galactic. 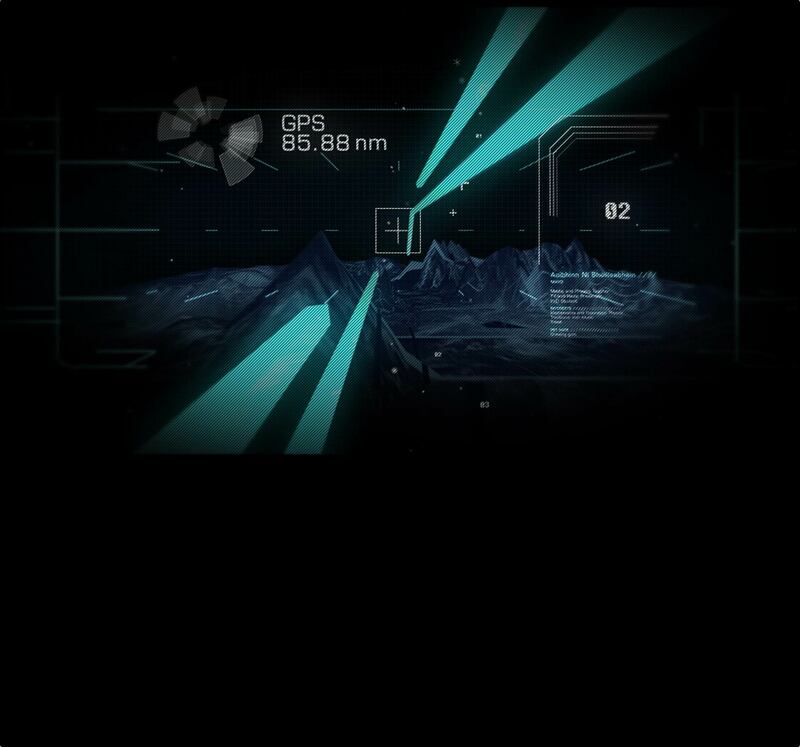 “We’ll be trained as airforce civilians going on a trip to outer space. It is part of Richard Branson’s project to commercialise space travel. [WE ARE]really excited about that.… It’s not even about the prize, just getting recognition for all our hard work,” said 16-year-old Ciara. NUI Galway has signed an agreement to formalise collaborative ties with the Mayo Clinic Centre for Regenerative Medicine in the US. The agreement follows many years of close cooperation, and paves the way for joint collaborations in clinical trials using regenerative therapies. Collaborative research projects will focus on a number of key strategic areas of importance for both institutes, including adult stem cell therapy, gene therapy, biomaterials and biomedical engineering. Furthermore, the agreement facilitates ongoing student and staff exchange between Galway and the US. The Memorandum of Understanding (MOU) puts the emphasis on regulatory science to facilitate global translation of regenerative medicine therapies to the clinic. 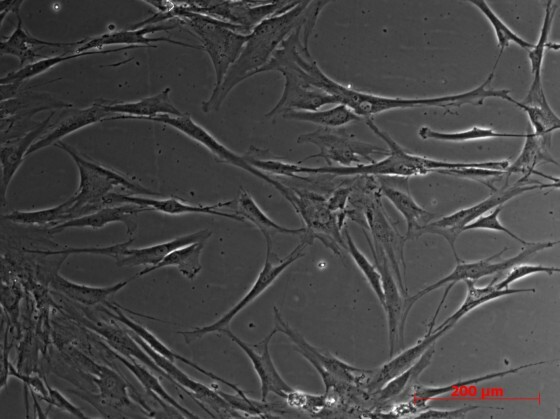 Both the National University Ireland Galway and the Mayo Clinic Centre for Regenerative Medicine have GMP cell manufacturing facilities, licensed for use by the respective national medical authorities. NUI Galway’s Regenerative Medicine Institute (REMEDI) and the Network of Excellence for Functional Biomaterials (NFB), both of which are supported by Science Foundation Ireland, are working together specifically to develop joint clinical trial programmes in the area of regenerative medicine. The signing of the MOU comes on top of the recent announcement of a new $16 million agreement between Mayo Clinic and Enterprise Ireland where up to 20 novel medical technologies will be commercialised in Ireland over the next five years with the aim of creating several high value medical technology spin-out companies.